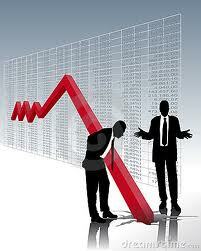 The bottom line is this, corrections are parts and parcels of the stock market. They should be expected. Just like periodic sales announced by major department stores, the stock market has it’s own periodic sales as well, though the timing, during and depth of the sales are not announced in advance. Nevertheless, whatever you do when department store sales are going on, you should do the same when stock market “sales” are going go.